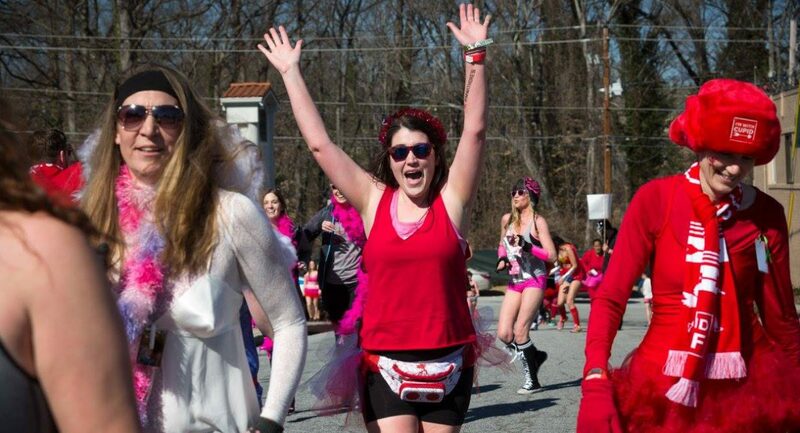 As a native Atlantan, Lauren started her Cupid’s life as a participant 8 years ago on an unnaturally frigid 23 degree day in the South. Since then the weather has thankfully been warmer and her love for Cupid’s has only grown. She became involved because one of her dearest friends was diagnosed with NF at age 16 and battled it for over 15 years before passing away in 2015. That friend was Drew Leathers, the inspiration behind the Undie Run. So obviously she had to drop her pants and get to sprinting through the city. When not ditching her pants, Lauren loves cheesy action movies, crafting, snuggling puppies, and working on her Cupid’s body (a.k.a. making baked goods).